Does your organization undergo access certification audits? Does your business struggle to meet the ever-changing regulatory and audit requirements, such as Sarbanes-Oxley, Gramm-Leach-Biley, HIPAA and others, all requiring access certification? You need a truly repeatable, reproducible and automated solution. With Certify, recertification becomes a repeatable, automated process for the appropriate people to review your user’s access. 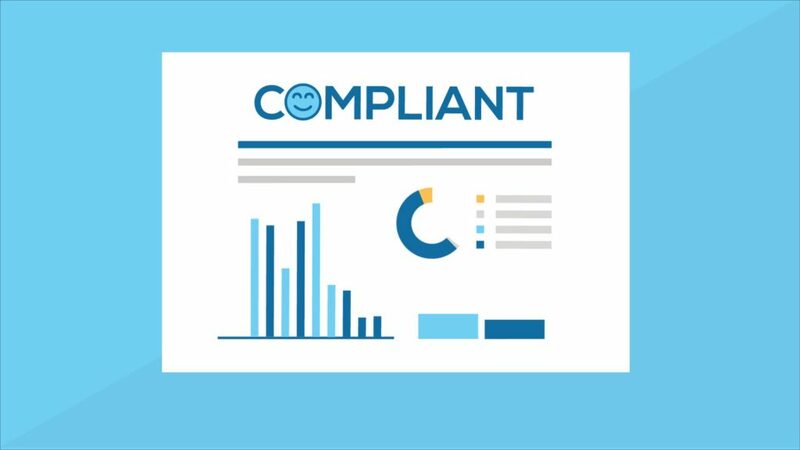 By leveraging your ServiceNow platform, Certify will automatically log all actions taken to keep a user’s access in compliance with the regulations your organization follows. Your teams will be able to work with the easy-to-use interface to maintain or revoke access, set recertification timeframes and view the status of in-flight recertifications. Thanks to the audit logging capabilities in Certify, you’ll only have to look in a single source of truth to locate certification records, logs and access levels. No more chasing down emails, spreadsheets or other notes outside of the system: Certify will keep every relevant piece of information inside of the system for easy access and full transparency throughout the end-to-end certification process. Certify will save you time, allowing you to focus your attention on other business needs. Manual access certification is error-prone, labor-intensive and insufficient to properly address today’s regulatory and audit requirements. It also takes up valuable time that could otherwise be used to address business needs and growing your bottom line. Even after combing through dozens of records, you still risk winding up with an incomplete report. Reclaim your time and submit your records with confidence. Schedule a Certify demo today!